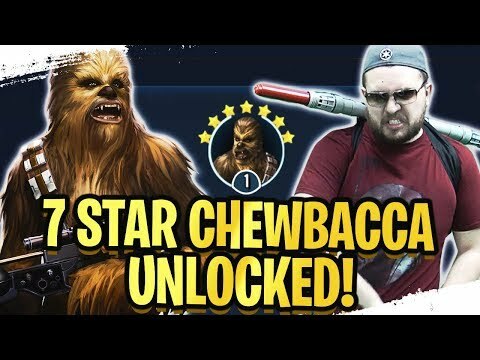 Watch Ahnald funny video where he uses Boba lead. With Boba Its important to mod other characters with Potency mods. If you have dengar and greedo also, then its very good.